Supreme has worked with Timberland® on new versions of the 3-Eye Classic Lug Shoe and Field Boot. 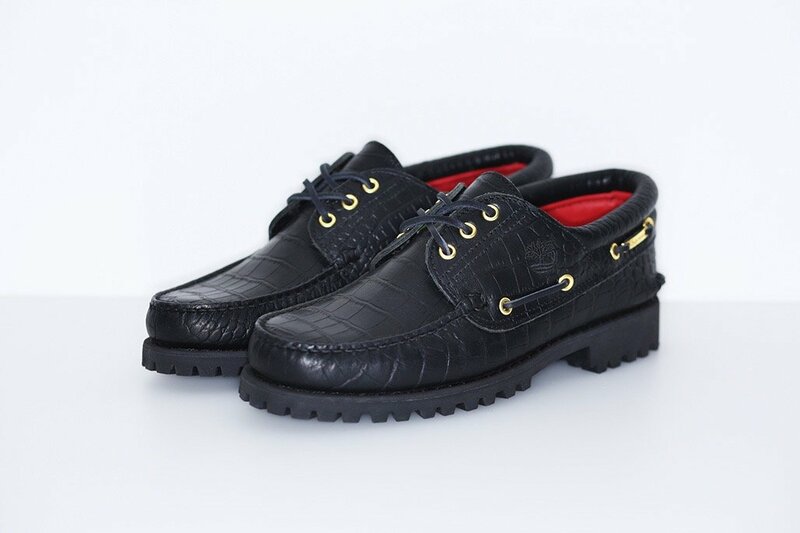 The 3-Eye Lug Shoe features a premium snakeskin embossed leather upper with leather lining and rubber lug outsole. The Field Boot features a waterproof snakeskin embossed leather upper with canvas side panels and a padded suede collar. 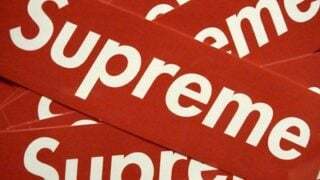 Made exclusively for Supreme, the shoes and boots will be offered in four colorways. The 3-Eye Classic Lug Shoe will be available in-store NY, LA, London, Paris and online September 1st. Available in Japan September 3rd. *The Field Boot will be available in December.